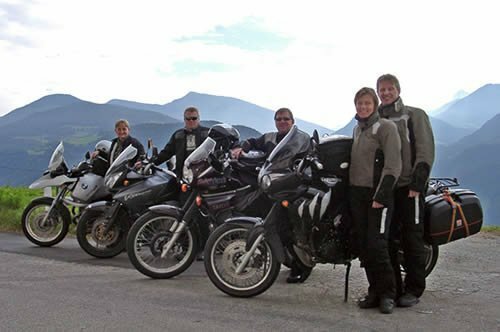 South Tyrol is a bikers’ paradise – its steep pass, winding mountain roads and tight turns in the summer months attract motorcyclists from all over Europe. Enjoy the spectacular roads and an incomparable driving experience with superb views. 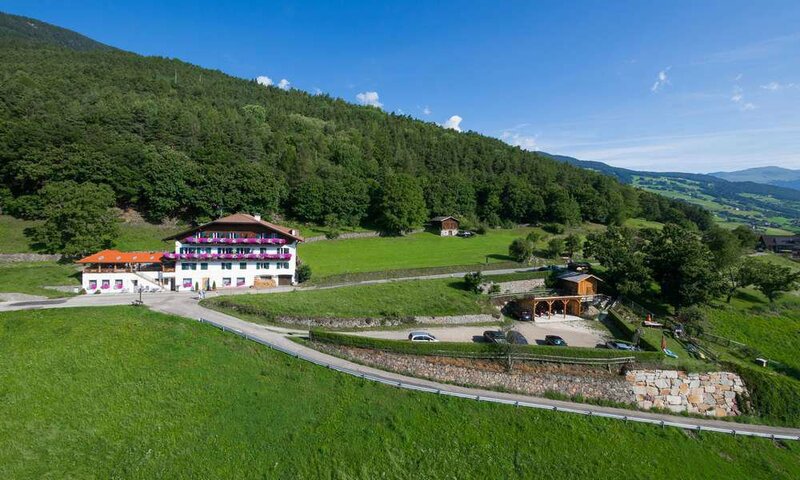 The craggy peaks of the Dolomites and the high alpine mountain regions in the Isarco Valley are the backdrop for unlimited driving fun during your biking holidays in South Tyrol. 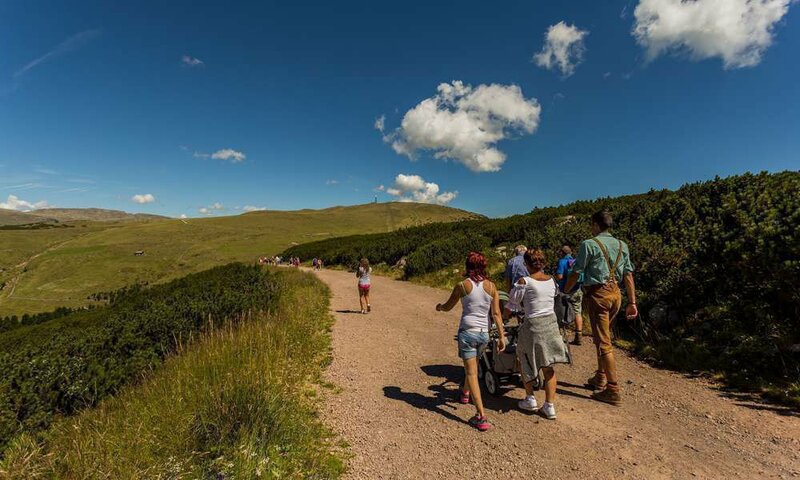 The huge range of varied tours leaves no wishes unfulfilled. 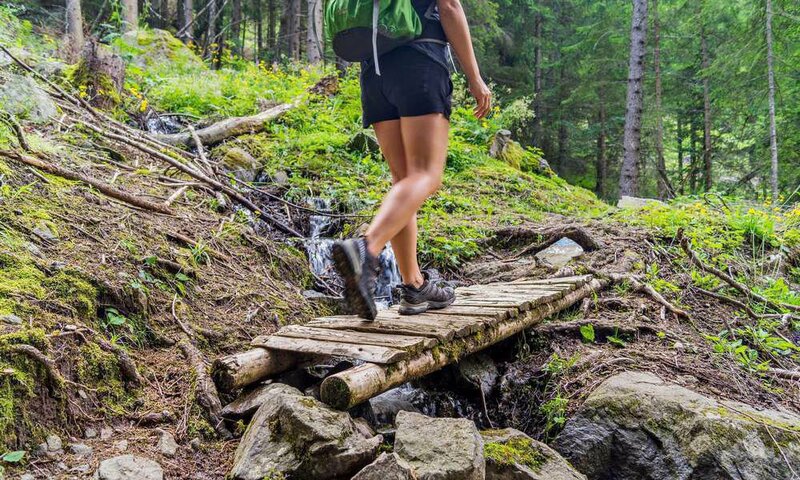 Gorgeous trails await you around the Sella massif, in the Val Gardena and on the central mountain terraces of the Isarco Valley. Enjoy the steep mountain passes on Monte di Rombo and Passo Giove. Quaint inns invite you to take a break, and magnificent castles and palaces offer attractive destinations in the mountain regions. 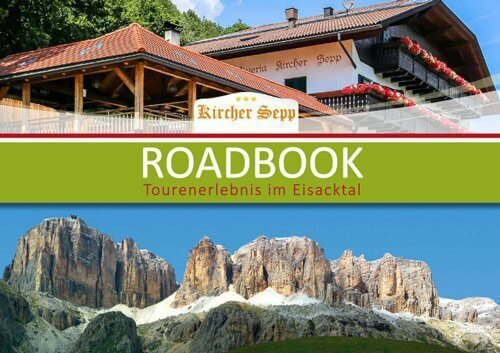 The Hotel Kirchersepp in Barbiano is the ideal starting point for exciting motorcycle tours in the high mountains. 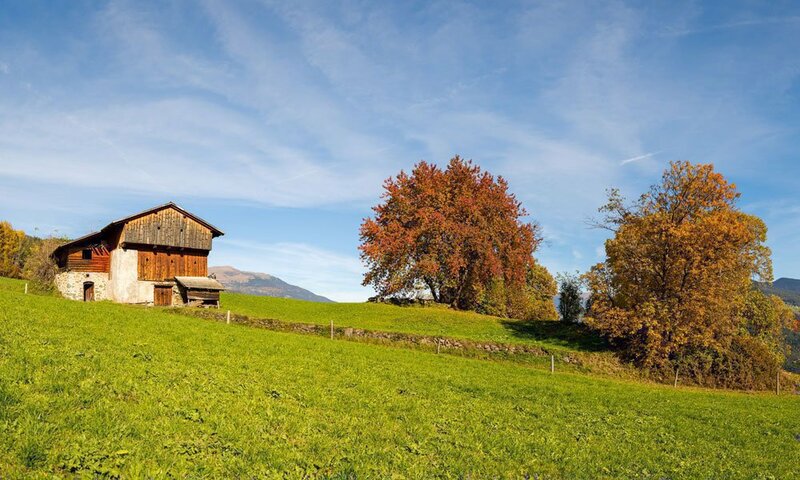 Our house is situated at an altitude of 840 meters above sea level, high over the charming alpine town of Chiusa. 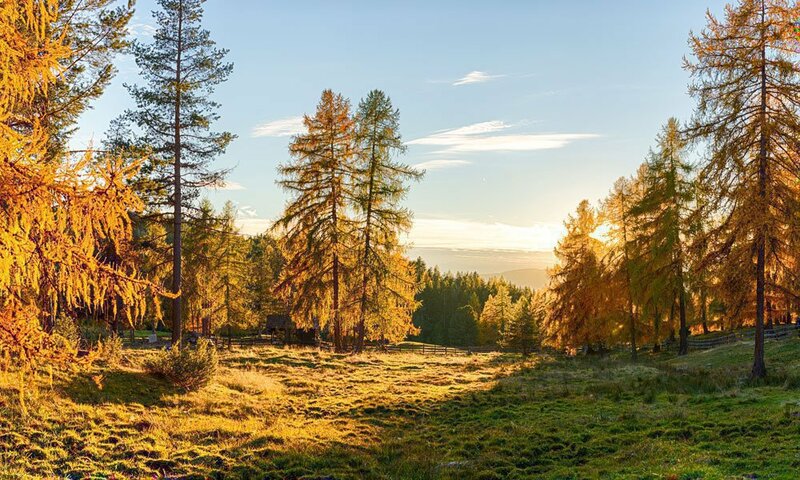 From here, you can easily reach the bright limestone formations of the Dolomites and the gentle upland landscapes in Merano and Bolzano & environs after a short ride. 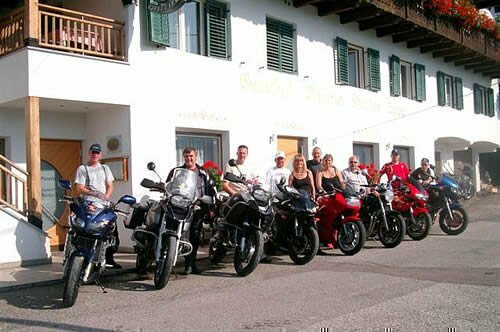 We have adjusted to the needs of bikers, and in addition to comfortable accommodations we also offer a covered parking lot for motorcycles and a washing facility for the vehicles. Moreover, a laundry service is available (subject to a small fee). 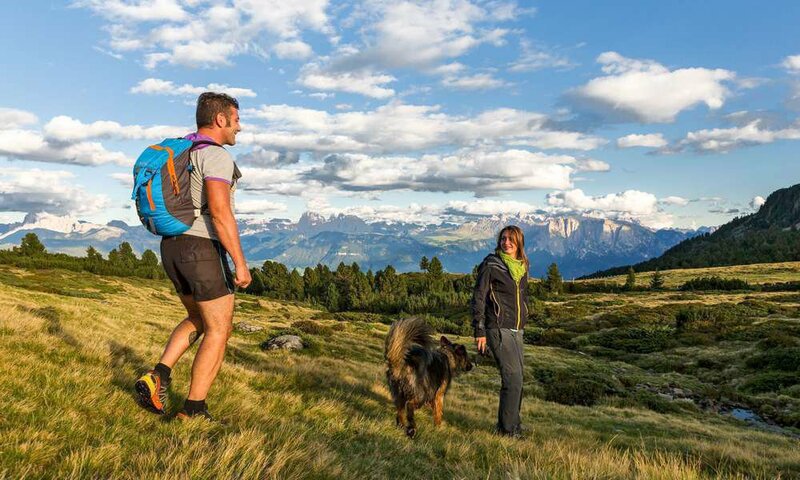 Already the arrival from the Isarco Valley to the central mountain region Barbiano is an experience during your biking holiday in South Tyrol. 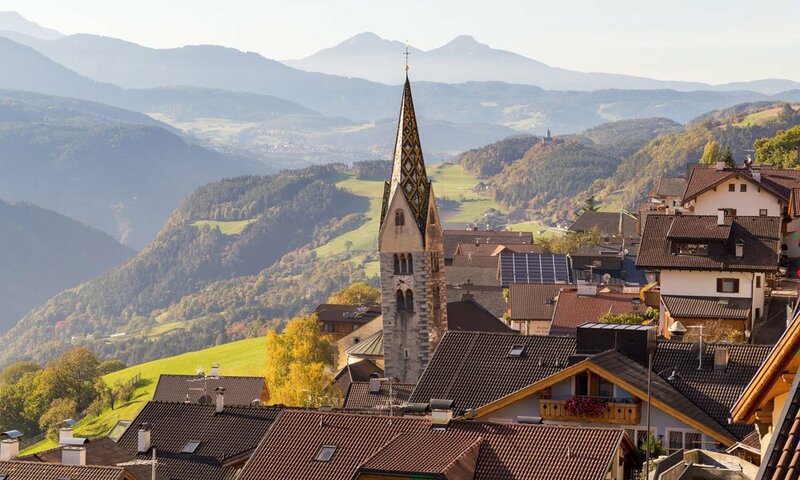 The view ranges over green pastures and craggy rock peaks, before you reach the village with the characteristic leaning tower.